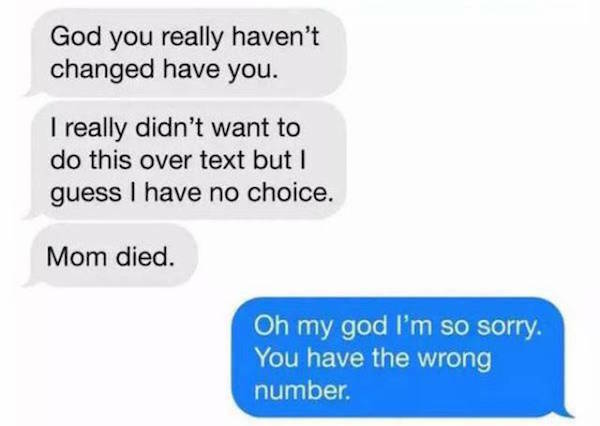 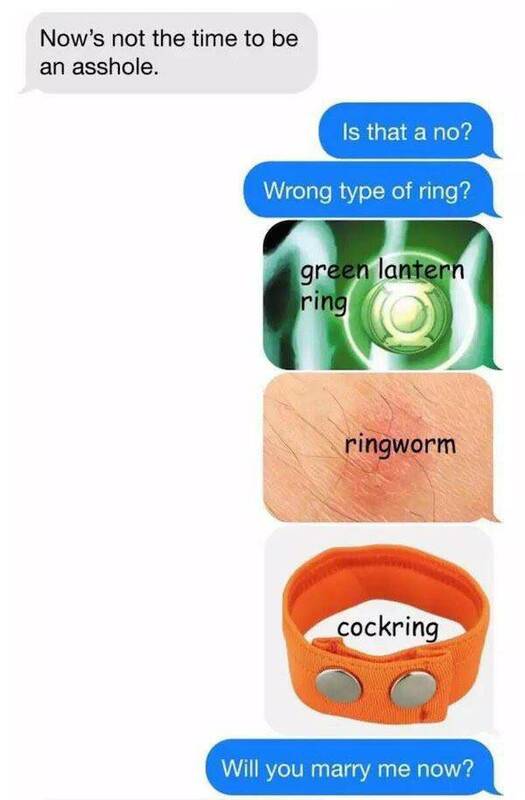 Plenty of hilarious text conversations fill the Internet hole, but sometimes a convo takes a turn out of nowhere — a dark turn. 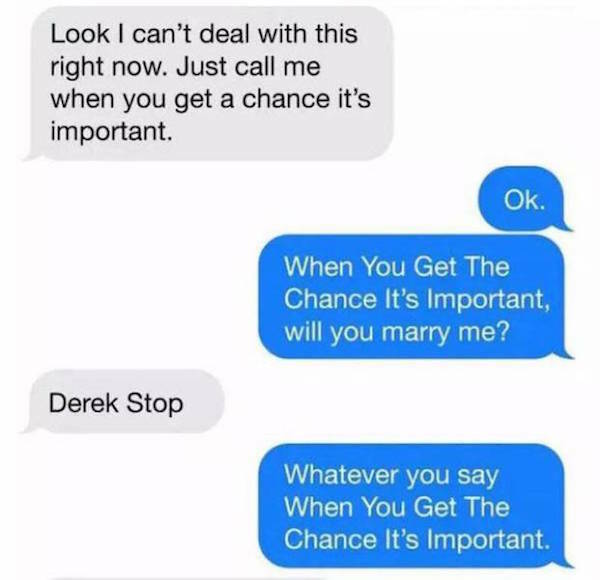 Take a look at the exchange below that ends in a way no one was expecting. 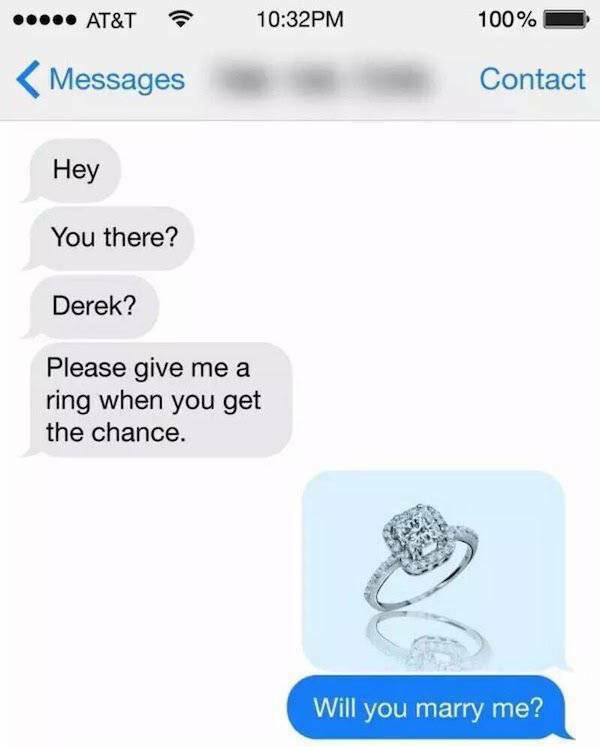 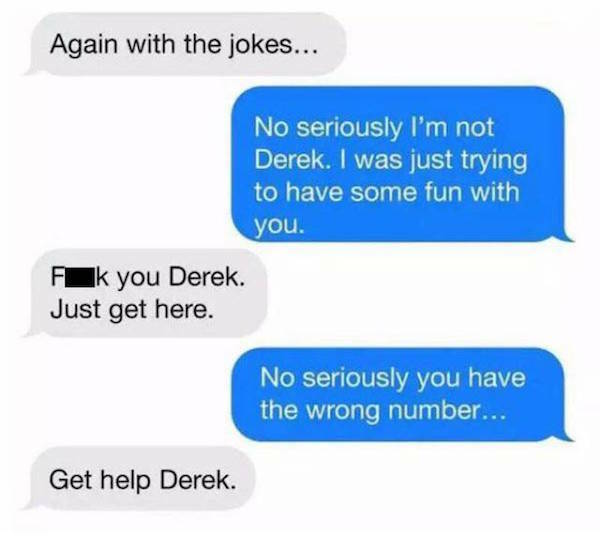 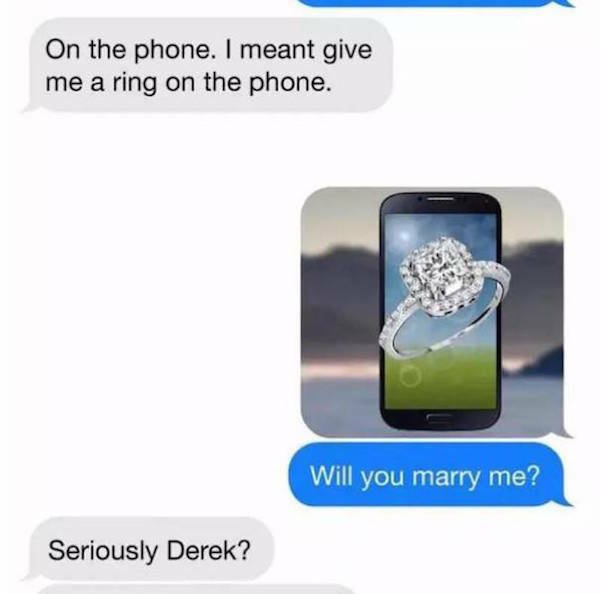 I wonder if Derek ever found out.